How it comes presented is perfect, the quality is amazing and I just love it! 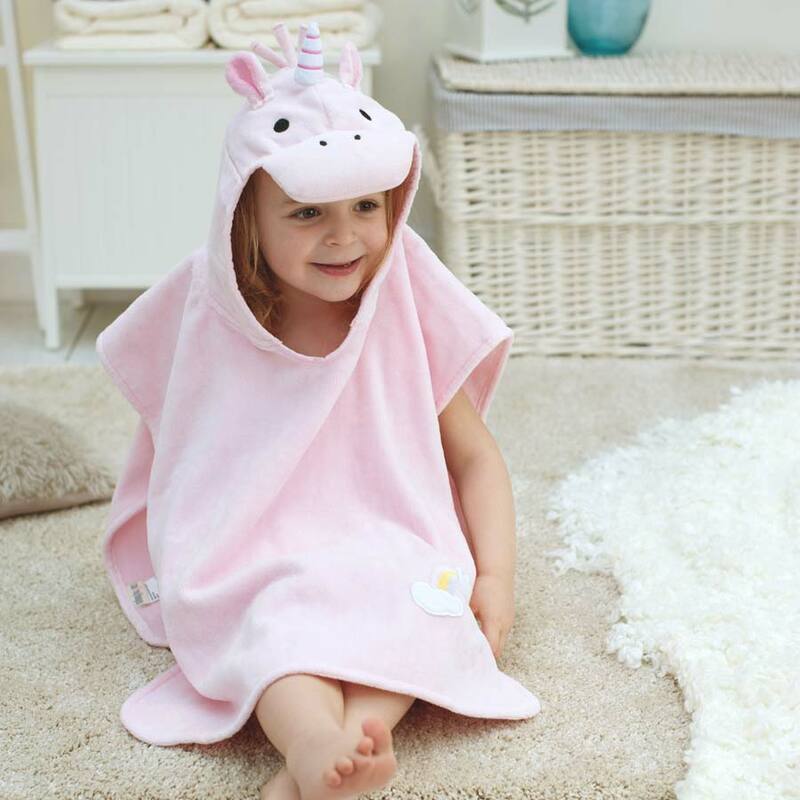 Stunning and fun towel. Beautifully soft. Use this when I bring my baby swimming. Perfect for afterwards, put him into the robe while I get dressed and he's nice and cosy ( would kick a normal towel off). 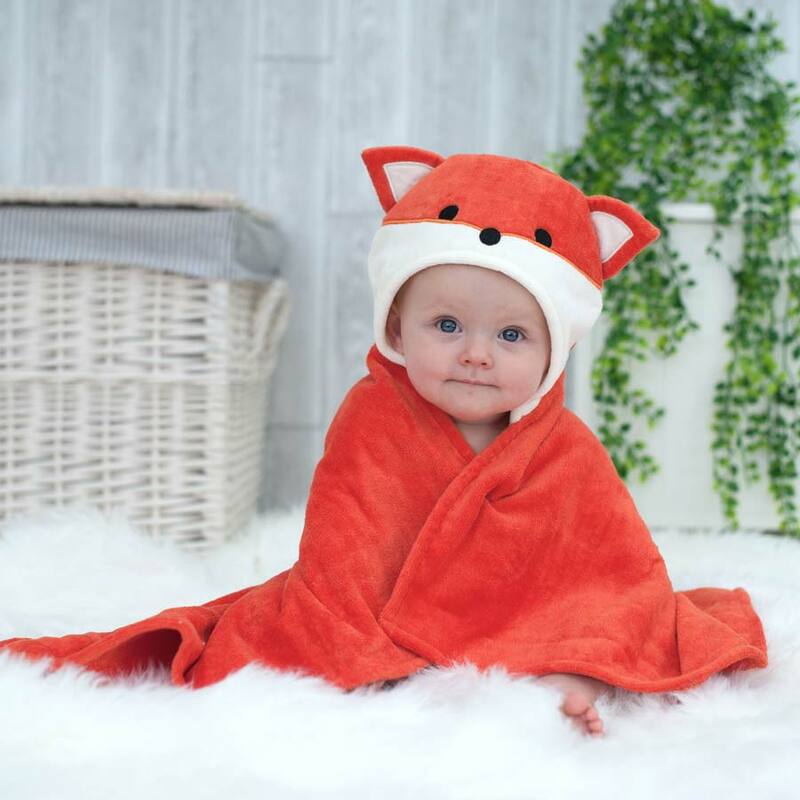 Our top quality towels and bath robes provide supreme comfort, warmth and softness for babies and toddlers. All are luxuriously packaged ready to be gifted. 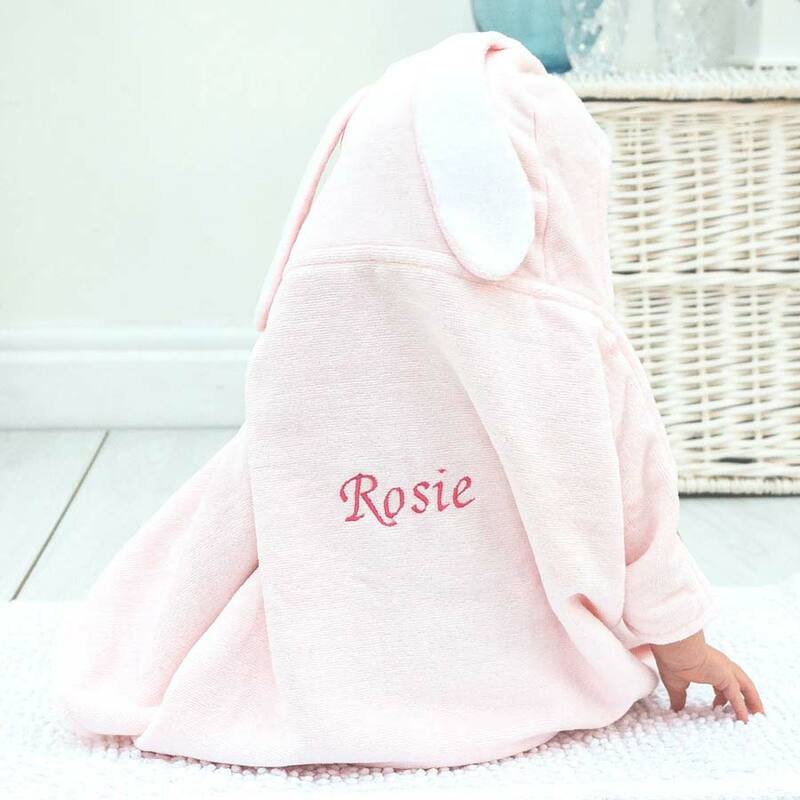 Personalise your choice of towels or bath robes with our high quality embroidery to make an extra special gift.